The phrase ‘contract to the contrary’ in Section 106 of the Act cannot be read to mean that the parties are free to contract out of the express provisions of the law, thereby defeating its very intent, the Bench said. The Supreme Court in M/S PARK STREET PROPERTIES (PVT) LTD. VS. DIPAK KUMAR SINGH & ANR has held that the phrase ‘contract to the contrary’ in Section 106 of the Transfer of Property Act means a ‘valid contract’ and it cannot be read to mean that the parties are free to contract out of the express provisions of the law, thereby defeating its very intent. 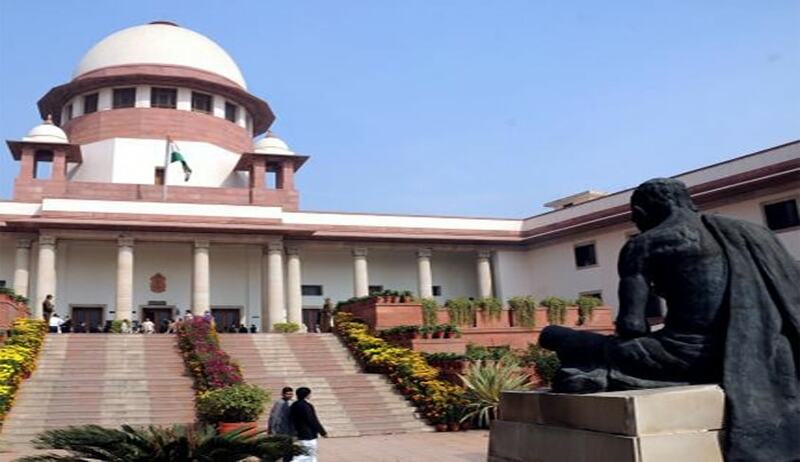 Apex Court Bench comprising of Justices V. Gopala Gowda and Adarsh Kumar Goel restored the Judgment of Trial Court which had decreed the suit of Landlords for recovery and Khas possession. As per the agreement, the landlord was entitled to terminate the tenancy only in case there was a breach of the terms of the agreement or in case of non-payment of rent for three consecutive months and the tenants failed to remedy the same within a period of thirty days of the receipt of the notice. The notice issued by Landlord requiring it to vacate the premises was contested by the Tenants terming it as illegal. This contention, though initially rejected by the Trial Court, was accepted by the High Court which had remanded back the case to Trial Court. The Landlords challenged the High Court judgment before the Apex Court.